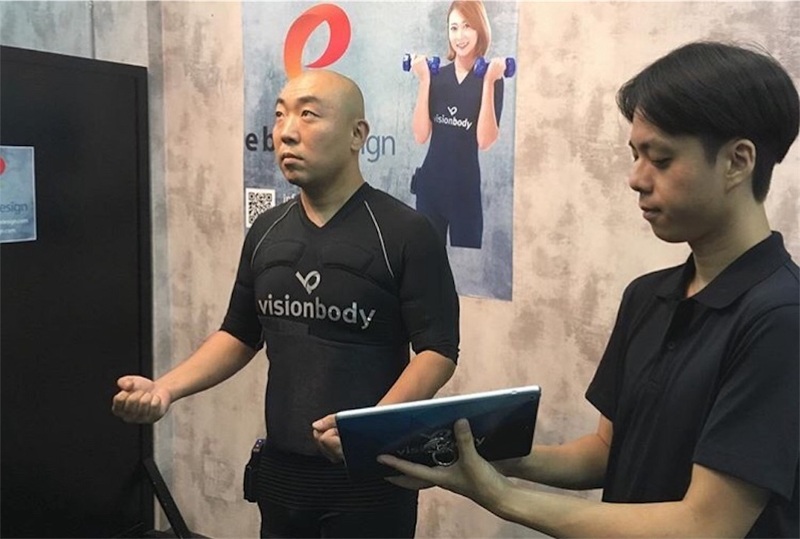 E bodydesign bkk was doing body remodeling training & diet using EMS training (electric suit training) and cellulite zero, but reached the final day today on March 31! It is quite dramatic the day before the new era to be changed to Heisei is announced! Finally after removing from carbohydrates after entering the last spurt, EMS training will be enhanced with current, and by using cellulite zero, weight will finally reach 70 kgs! ! 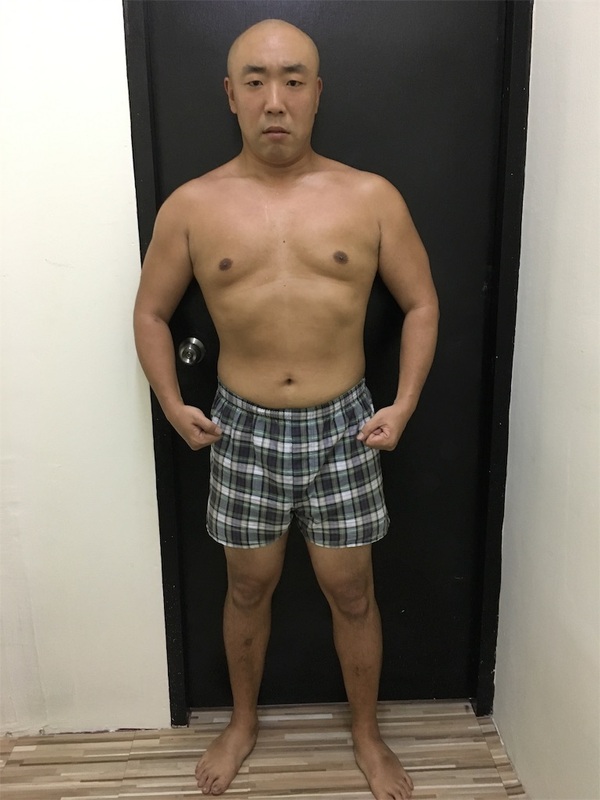 The weight of 70 kg has been reduced to 80 kg again. Shooting takes a long time from early morning to night, and there are meals in between, but it is an important time to communicate with other performers and staff, so I can not go without eating. Since it is verbose that it is not perfect as a professional to take a picture in the state of fragrant without eating, it was divided and eaten there. Well, if I've eaten, I need to be especially careful about my meals the next day, and do my best exercise as much as possible. 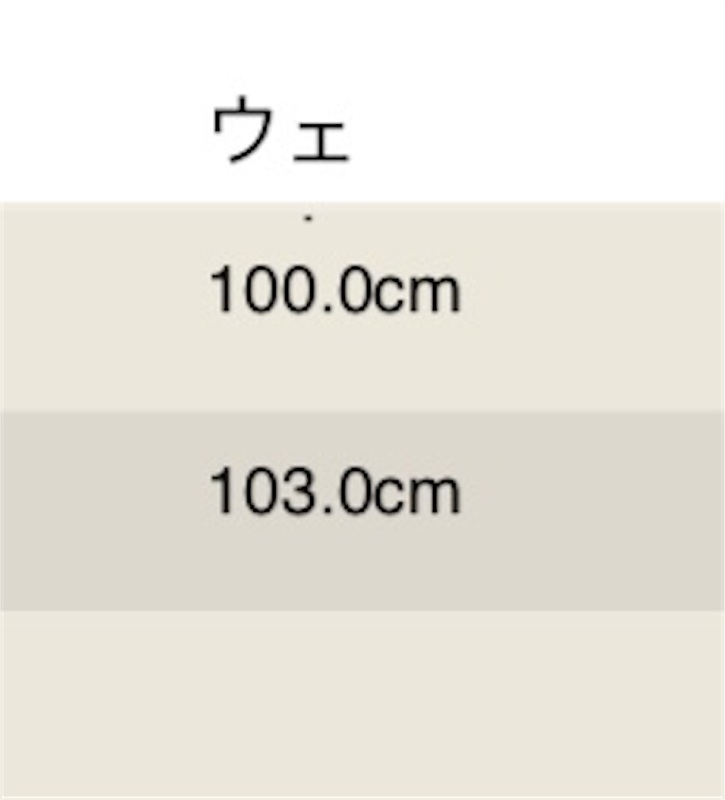 I was quite tight in a tight schedule, but as a result of eating and exercising consciously, Weight is again 70 kg! 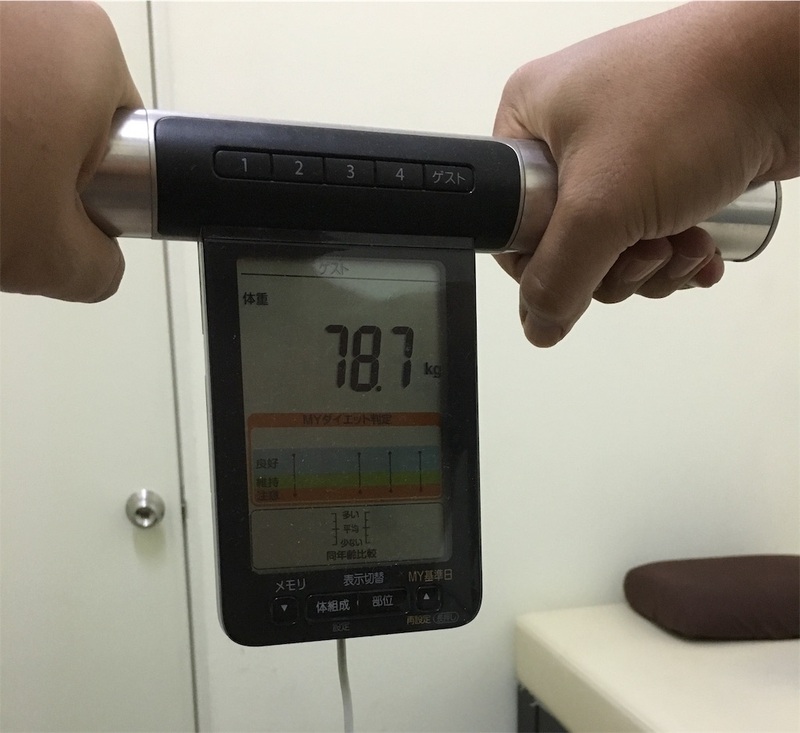 Body fat is also decreasing! ! At the end, I hit the best ever! ! No, because I was the lightest weight so far, I officially hit the lowest figure ever. It's confusing! ! Simply put, it was a good result anyway! ! became! The weight dropped 6 kg, and the waist became thinner by 12 cm by combined use of cellulite zero! This proved to be quite effective! ! Since my occupation is not a general occupation, the time when work starts and the time when work end changes every day, and when I am at home, I always write news stories etc when I'm at home and have lots of dinner, I go to sleep every day and activities As time changes, it is very difficult to change diet and body condition, so if you are in a general occupation you should be able to get more effects! Even if you are a special profession, this is a tight schedule for me, so it should be effective! In fact, I am in a state where I can not do a hard exercise because I have a leg injury, so EMS training that I can exercise effectively without unreasonableness was really appreciated. The results have also rewarded the effort to limit food as much as possible! Thank you E bodydesign bkk! If you are interested please take a look at E bodydesign bkk's website! ! In order to maintain the system, I will use the knowledge I have received, and I will keep in mind to eat and exercise myself. 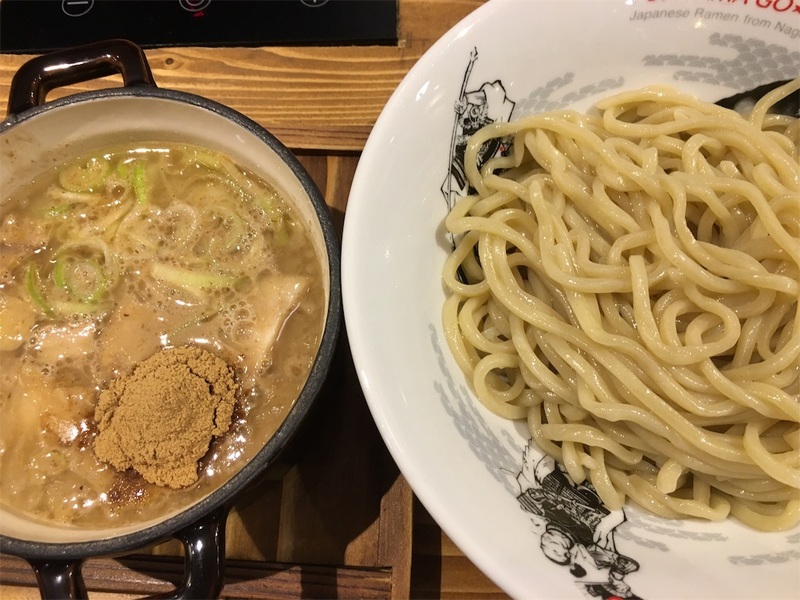 The first meal after the training was the ramen that endured eating for two months.